YEARLY SPONSOR OPPORTUNITIES FOR REMUDA AND CRANE FIELD GOLF COURSES. Follow this link for the online Sponsorship Registration Form. Each season, we invite businesses to sponsor our courses. Sponsor benefits include advertising to the coveted golfer demographic, and lots of golf to go along with it! Use your marketing budget to get some quality ad space, and then pocket the golf yourself! … or give some to clients and family. 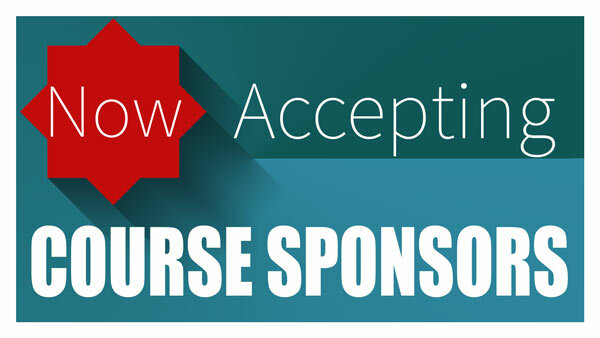 Businesses and organizations from many industries are attracted to course sponsorships. We allow one business per industry to appear on our print and online materials. Below are the current packages available. When you sponsor the course you are getting two benefits for the price of one. For every dollar of sponsorship, you get an equal amount of golf vouchers to use yourself or to treat valued customers. That is just smart spending. $500 Package – 32 nine hole green fees, your company logo on 5,000 scorecards, your logo on each page of our websites for the season, your logo on our outdoor banner for the full season. $1,000 Package – 64 nine hole green fees, your company logo on 10,000 scorecards, your logo on each page of our websites for the season, your logo on our outdoor banner for the full season, and one 12”x12” sign posted on an available tee. $2,000 Package – 128 nine hole green fees, your company logo on 10,000 scorecards – double size, logo on each page of our websites for the season, your logo on our outdoor banner for the full season, two 12”x12” sign posted on available tees. P.S. Complete your sponsorship online or simply email or call before March 15th to be included all season long.